Super Knit Industries, leading manufacturer of socks has selected Accelon Technologies to implement SAP Business One. Accelon will also implement their solution for Fashion, Apparel and Footwear Industry – FashionNx. SAP Business One would cover all functional areas of the company, including Financials, Sales, Purchase, Fixed Assets, Manufacturing, etc. Super Knit will also implement FashionNx which is a highly customized solution on top of SAP Business One for Fashion and Garments manufacturing. With a fast track implementation methodology, specially devised for Fashion industry, Super Knit, plans to Go-Live in 16 weeks. The main objective of the project is to streamline operations and get better control over the inventory and manufacturing. Super Knit will be using SAP Business One hosted on Accelon’s B1Cloud, thus saving on infrastructure cost and hassles. Super Knit Industry is one of the largest socks manufacturer in India. 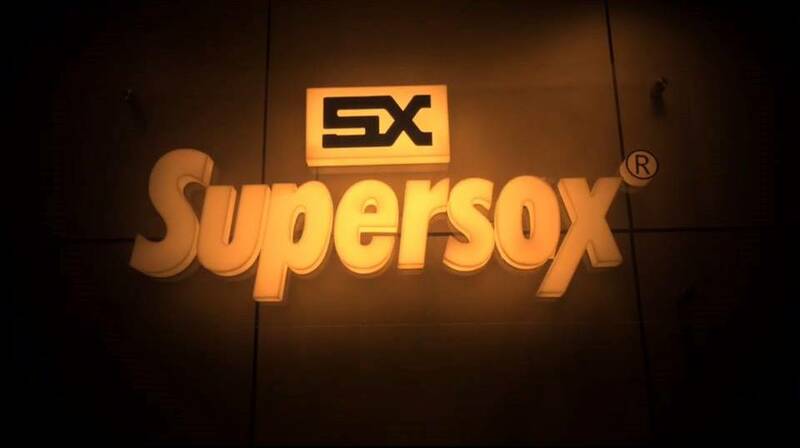 Established in 1999, Super Knit has annual production capacity of 11 Million pairs of socks. Super Knit caters to both domestic Indian market as well as exports to Europe and Middle East. FashionNx is a highly customized solution for Fashion, Apparel & Footwear Industry built on top of SAP Business One. FashionNx has been designed and developed in consultation with industry veterans, is easy to use and quick to implement. It covers all aspects of Fashion, Apparel & Footwear manufacturing and operations and provides options for various scenarios. SAP Business One, if the flagship ERP solution from SAP AG, Germany for Small & Medium Enterprises. Trusted by over 50,000 customers worldwide, SAP Business One provides affordable way to manage entire business with one solution.